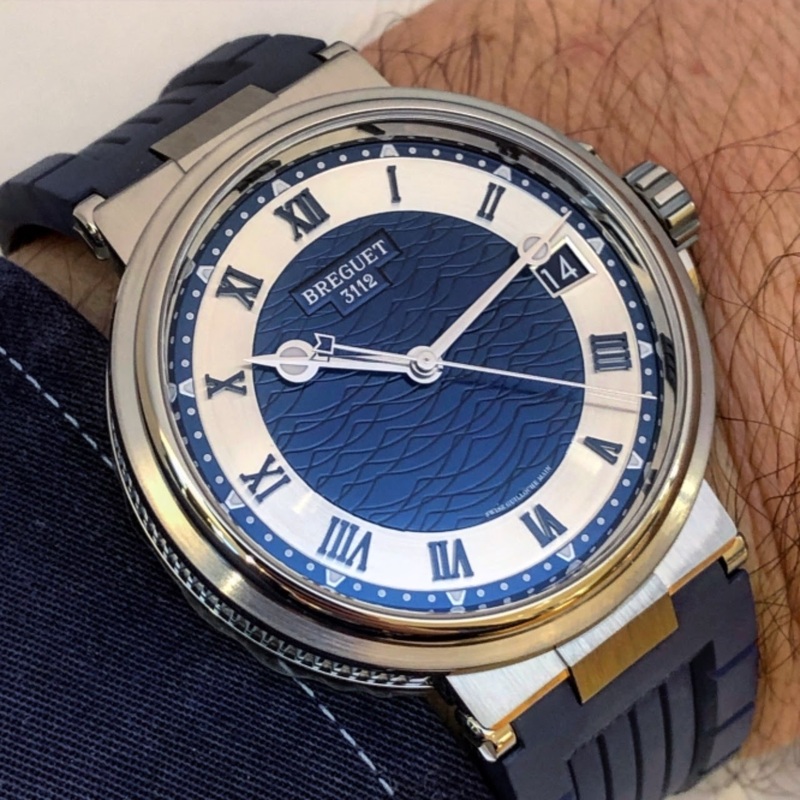 And as expected it features a lovely contrasting blue dial! Charming dial reminding of high seas. I think Breguet opted for the best possible choice regarding the date. Having it match the color of the dial here and in the 5177 makes it more harmonious and less obtrusive.